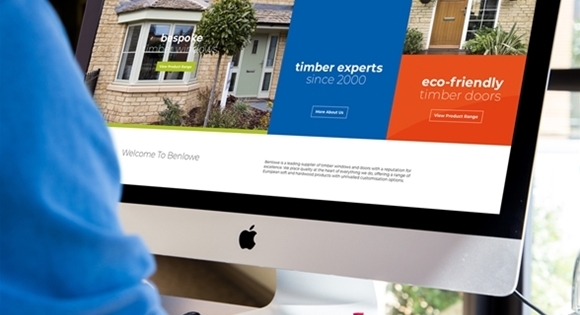 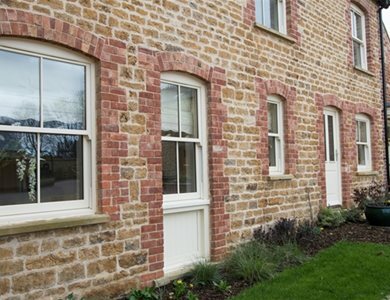 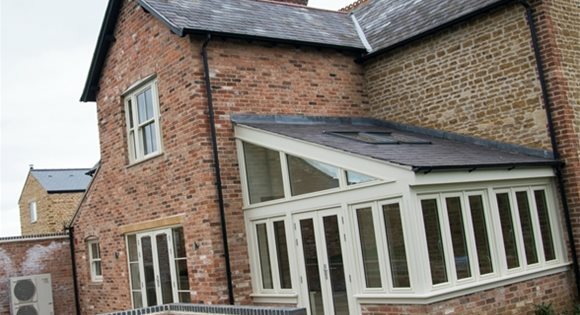 Benlowe is a leading supplier of timber windows and doors with a reputation for excellence. 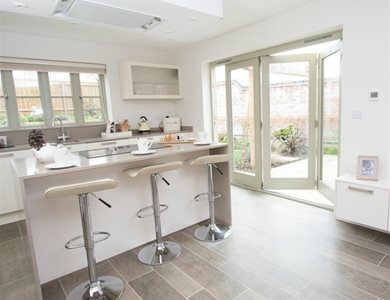 We place quality at the heart of everything we do, offering a range of European soft and hardwood products with unrivalled customisation options. 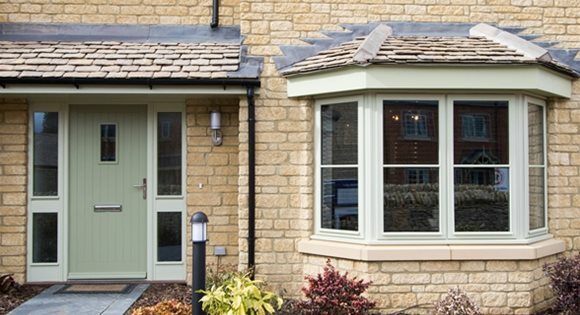 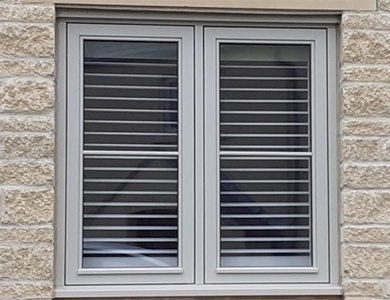 Our extensive bespoke options mean that we are able to offer a range of custom doorsets, each specifically tailored towards the precise needs of our customers.